(Connersville, IN)--Employees at Stant Manufacturing in Connersville learned this week that the company has been sold. That company, which started 118 years ago, has been purchased by a group called Cerberus Capital Management LLC. It’s a company that typically invests in Chapter 11 reorganizations and debt restructuring. 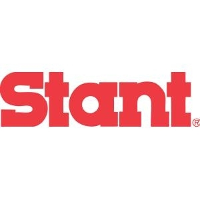 Stant has sold several times in the last two decades. Currently, employment is up. Local leaders credit an Ivy Tech program with helping to train employees.